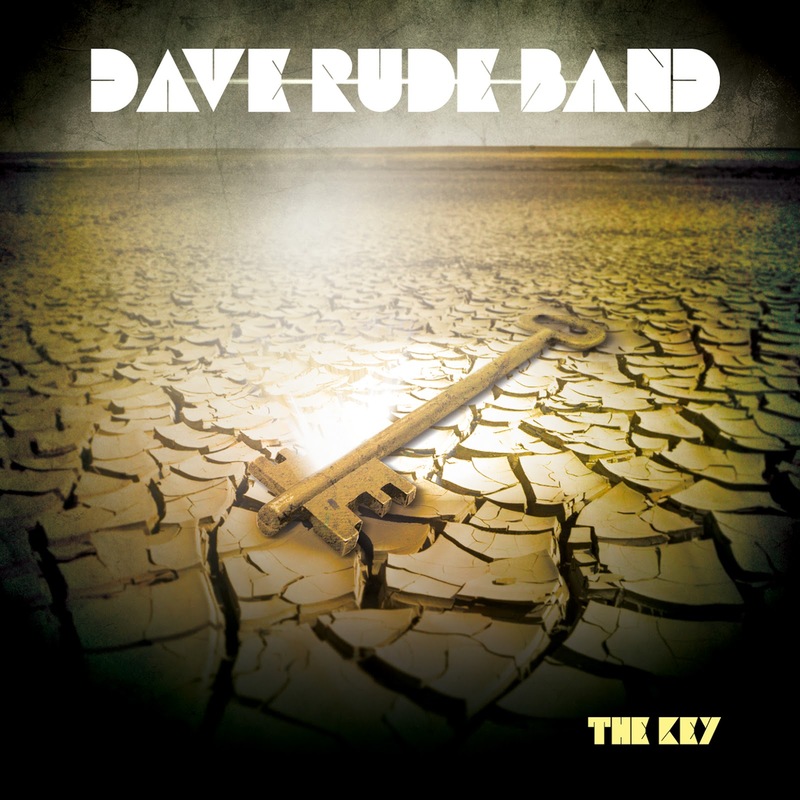 Discussions Magazine Music Blog: DAVE RUDE, guitarist for TESLA, to release his 2013 album, The Key, on June 6th! DAVE RUDE, guitarist for TESLA, to release his 2013 album, The Key, on June 6th! Tesla guitarist Dave Rude delivers the goods with his latest hard rock offering The Key! This 10 song, riff-laden extravaganza, captures the true spirit and essence of American Rock 'n' Roll music! Produced by Marc Kapetan, The Key showcases both Dave’s solid guitar playing skills, and unique songwriting ability. Along with bassist Marco Guzman, drummer Josh Schmidt and Dave's signature guitar style, this release offers up a straight-forward mix of hard rockin’ cuts that will satisfy any and all fans of the genre!